We understand that when someone takes the steps to hire a private investigator, things must be serious. We are in the serious business of helping people and businesses make the right choices in finding and hiring a private investigator that is right for them. We offer impartial advice to assist you, whether you are looking to hire a private investigator or private detective for a personal or business matter, we can guide you through the process. 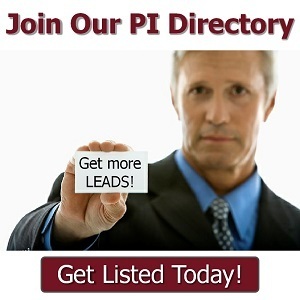 Get started by reading our PI Hiring Tips, OR, search our PI Directory for a local private investigator near you. These are just a few of the many problems private investigators are trained to handle. If any of these situations sounds like yours, you should consider talking with an investigator. 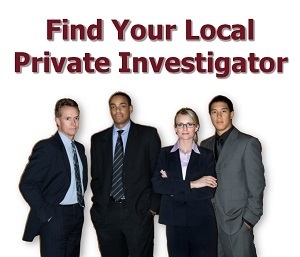 Get started now by browsing or searching for a local private investigator who matches your needs. We often get asked a lot of questions about the hiring of private investigators and detectives which prompted us to create a number of detailed guides covering topics we most frequently get asked about. These in-depth articles can give you useful information on the whole hiring process as well as confidence when looking for an investigator. Knowing how to find, what to look for, and what to expect in the services of a private investigator will lead to a satisfying experience. In this guide we cover the costs of hiring a private investigator so you can have a thorough understanding of what private investigators charge for their services. In this guide we cover how you go about hiring a good private investigator that is reputable, so there are no risks involved for you. 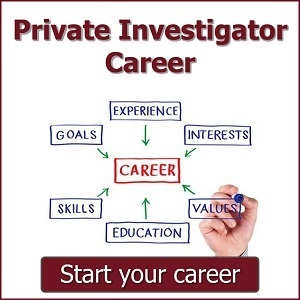 In this guide we cover every aspect of hiring a private investigator for locating someone; including the methods used, what information is needed, and the costs. 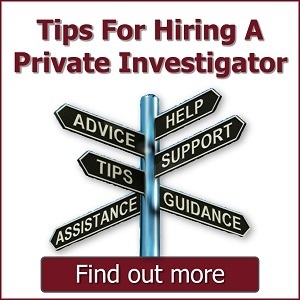 In this guide we cover what is the legal and illegal hiring of a private investigator so you don't get caught out. 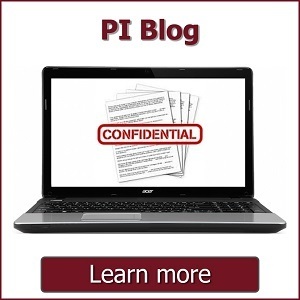 We cover some of what a private investigator can and cannot do. In this guide we cover a selection of the top reasons why someone would hire a private investigator. We look at the hiring needs of both individuals and businesses. In this guide we cover all aspects when hiring a private investigator to catch a cheating partner. We look at the costs, potential court action, and some Do's and Don'ts.